Loftus Hall to celebrate Bealtaine, the beginning of summer in the ancient Celtic calendar, with a new free two-day Festival of Fire. Bealtaine, the Festival of Fire will take place on the grounds of Ireland’s most haunted house, Loftus Hall, on the Hook Peninsula, Co. Wexford on May 5th and 6th and promises an exciting rekindling of the ancient Pagan rituals that marked the official arrival of the warmer season and the hope of a good harvest. This free festival will recreate many of the Celtic rituals that played an important role during Bealtaine, such as the building of a giant Wicker God, worshipping the Queen of the May, a celebration of the marriage of the God Lugh (the sun God) and the Goddess Aine (Goddess of the Land), dressing the May bush and the blessing of the cows. Visitors to the two-day festival will also have an opportunity to explore Loftus Hall’s recently restored five-acre walled gardens. 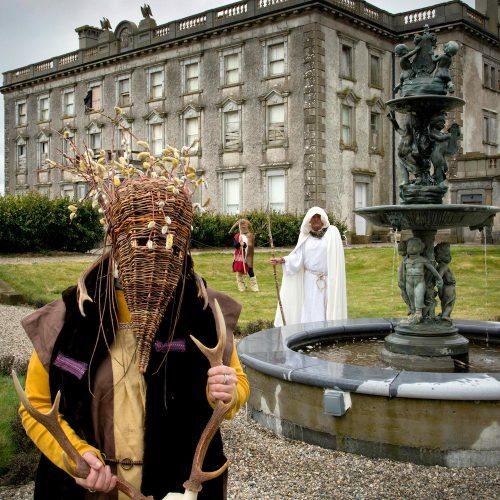 Other family-friendly events taking place throughout Loftus Hall’s Festival of Fire include artisan craft making stalls, blacksmith workshops, celtic music and dance, and traditional feast and fayre, all guaranteed to rekindle the spirit of Bealtaine on Wexford’s Hook Peninsula. Visitors to the Festival are encouraged to dress up in costume and take part in the May Queen competition and the May bush making workshops. As part of Ireland’s Ancient East, visitors will get true sense of the dark history of Loftus Hall, which is celebrating 668 years of mystery and intrigue. Most notably, it was the 18th century that the much-heralded story of the “dark stranger” emerged. The owner’s daughter, Anne Tottenham, discovered that an invited guest had cloven hooves. The stranger flew into a fiery rage, crashing through the roof leaving in his wake a smell of sulphur and brimstone. 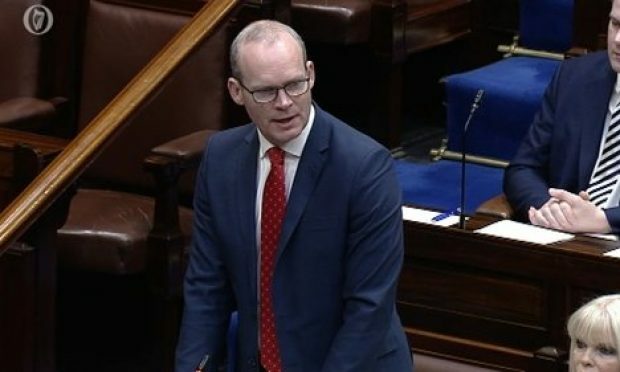 Following this incident, the house has been subject to frequent and inexplicable paranormal activity. To find out more about Loftus Hall or the Bealtaine Festival of Fire taking place on Saturday, May 5th and Sunday, May 6th, visit www.loftushall.ie or call 051 397728.